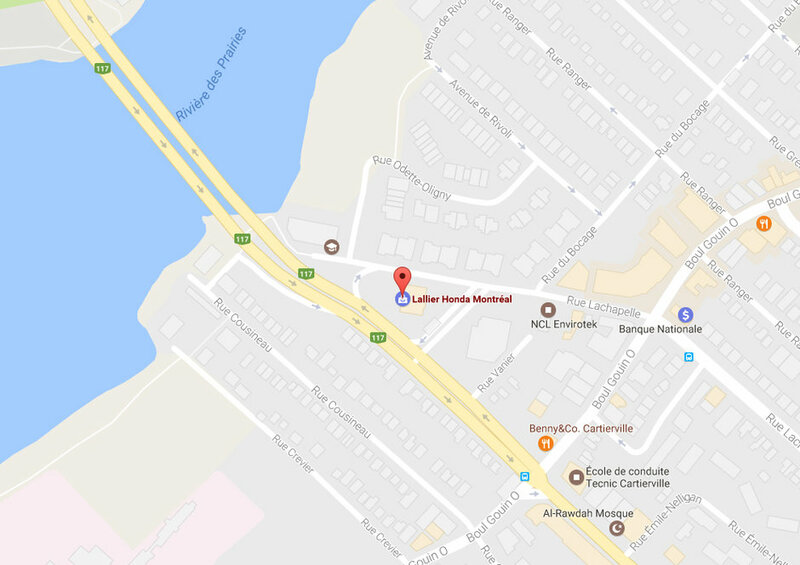 How can you improve the model that has been most popular in Canada for 16 years? 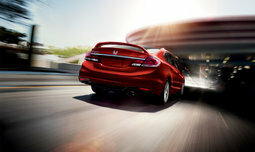 It is not easy, but Honda manages this tour de force year after year. Behind this success lies the goal of continuously improving the Honda Civic, while preserving the characteristics at the root of this success. 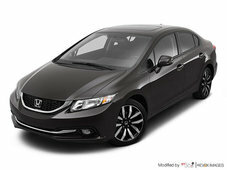 For example, the arrival of the new generation Honda Civic has created a stir in 2012 when some felt that the model showed too anonymous a silhouette and an interior that could be improved. 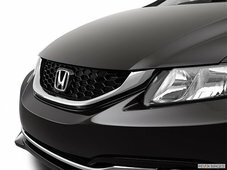 Instead of jotting down these comments for the next generation of the model, as would have done several manufacturers, Honda immediately returned to the drawing board to design a new Civic for 2013. 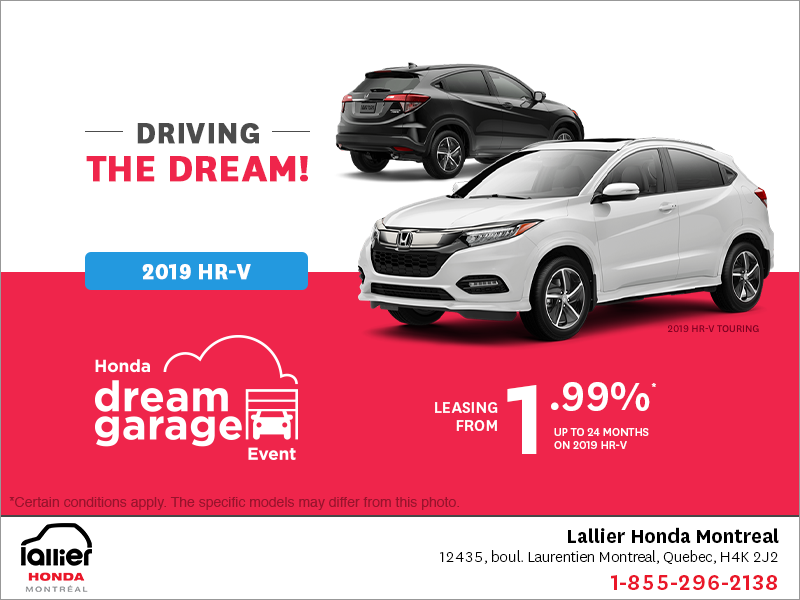 This year, Honda enhances the range by providing a new generation Honda Civic Hybrid as well as a continuously variable transmission. Both are new to the Civic and make it an even more logical choice in a segment which, frankly, has several interesting choices. 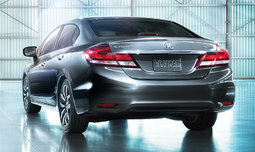 If the 2014 Honda Civic Hybrid remains less popular than its sister models with a traditional engine, it nonetheless offers the possibility to drive a hybrid vehicle for a very affordable price; it should be sold for around $25,000. It will be powered by a four-cylinder 1.5-liter engine mated to an electric motor able to assist the combustion engine when required. The net result is that the engine works less hard and therefore consumes less. But the big news this year is the addition of a continuously variable transmission (CVT) to models with four-cylinder, 1.8 liter, engines. The Honda Civic was already among the most economical models of its class, but the addition of this new engine allows the compact sedan to improve its consumption even more. 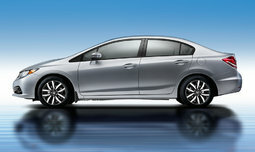 Indeed, thus equipped, the 2014 Civic boasts of an average fuel consumption of 6.0 liters per 100 kilometers. 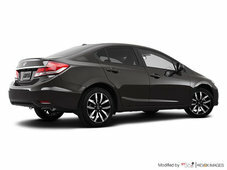 In addition to the mechanical changes, the 2014 Honda Civic also offers as an option the renowned blind spots surveillance system, known as LaneWatch, which uses a camera in the side mirror to show on the center display what is happening on the side of the vehicle. 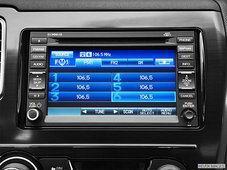 The arrival of this device adds to the improvements made this year inside the 2014 Honda Civic. 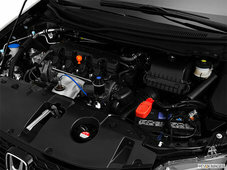 In addition, engineers have made some adjustments under the hood of the Civic. As noted above, it is still powered by a four-cylinder 1.8-liter engine, but it now develops 143 horsepower. By the way, those who like to change speeds themselves can still choose the manual 5-speed transmission that comes standard. 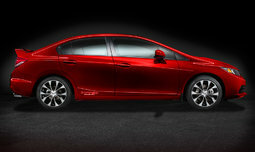 Improved for a second consecutive year, the 2014 Honda Civic is expected to continue to dominate its category and its industry. 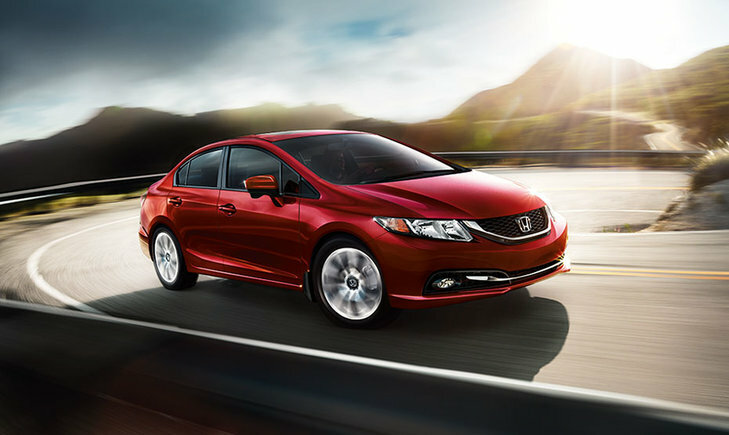 More economical while being more powerful, the Honda Civic has a lot to offer. That is why we see so many on the roads! 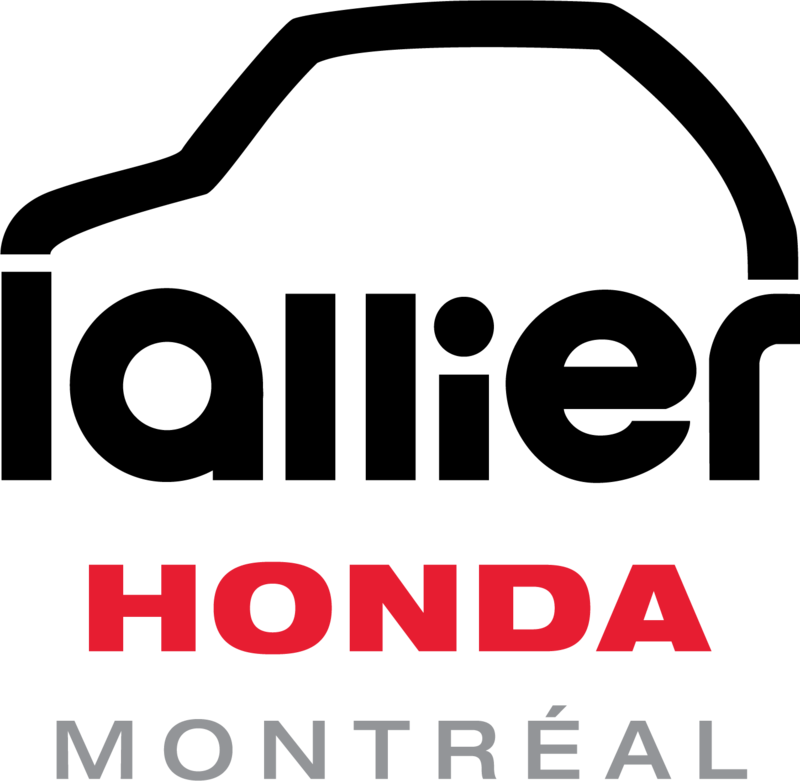 Come try the new 2014 Honda Civic today at Montreal's Lallier Honda!